Alexander Ross "Alex" Winter (born July 17, 1965) is an English-born American actor, film director, and film writer, best known for his role as Bill S. Preston Esq. 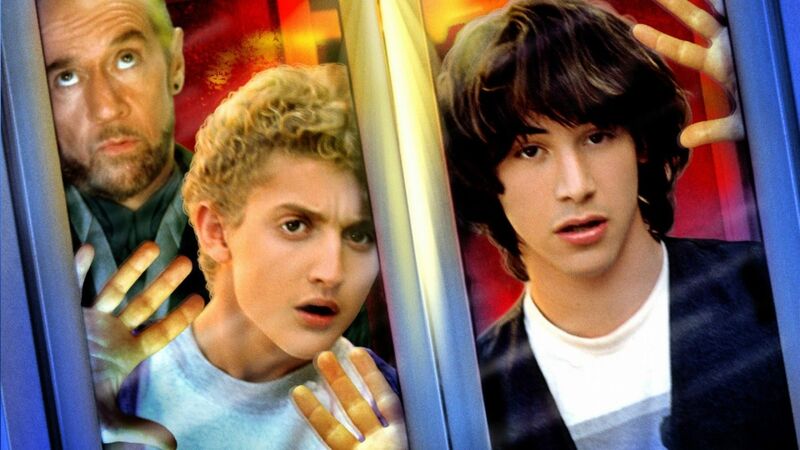 in the 1989 film Bill & Ted's Excellent Adventure and its 1991 sequel Bill & Ted's Bogus Journey. He is also well known for his role as Marko in the 1987 cult classic The Lost Boys and for co-writing, co-directing and starring in the 1993 film Freaked.